In local development server it does not work up. The key behind this issue is your WAMP is not configured to work with permalink. 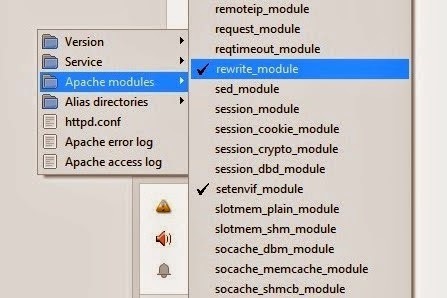 Hence to make it enable, we need to activate an module named "rewrite_module" from apache server. Following is a list of such jQuery plugins used to create the date pickers. A collection of more than 7 best free jquery modal popup plugins collected from various resources lashed with features and easy to customize. These modal popups utilizes the space available in a webpage very intelligently Probably the best example is facebook. Featues as one of the top plugin at jQuery library. Capable of showing a single image, multiple images, inline content, iframed content as well as content served through AJAX in a hybrid modal. 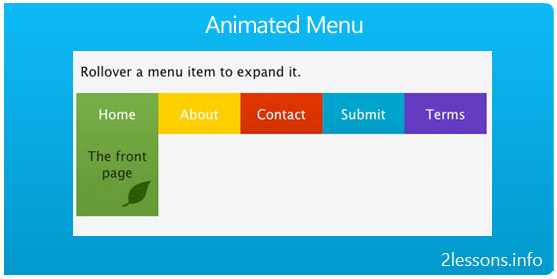 Here i have collected 7+ essential horizontal navigation menu created using css and jquery. 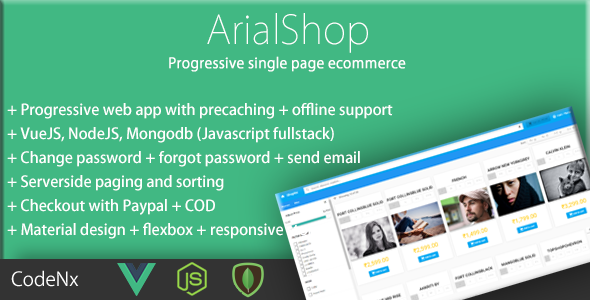 This collection has most impressive jQuery plugins as horizontal menus. A nice menu created based on the concept of easing. Has a very nice looks with cool animation effect created by One Mighty Roar. the menu that drops down when you hover search box. It also offers different search options that you can choose and narrow your search. 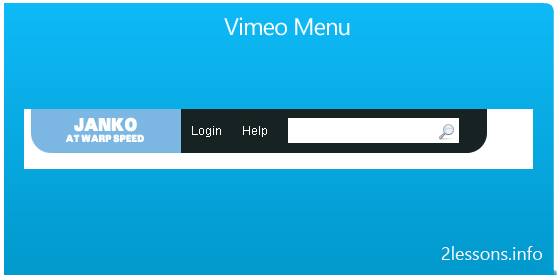 The base for this tutorial is simple CSS drop down menu based on unordered list. 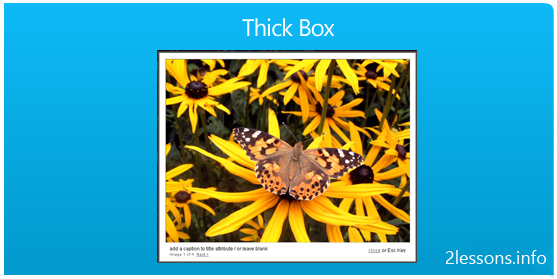 There are some free jQuery image zoom plugins available which will help you create stunning zoom effect for your photos. Especially it is useful for a shopping website. Following are 7+ such handpicked jquery zoom plugins to choose from. It's great to use on product images, photos, or other images with lots of details you want users to be able to get into on command. 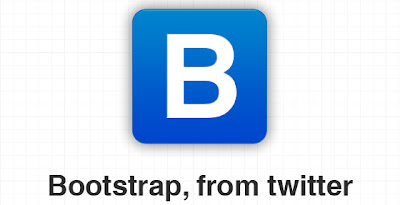 Twitter Bootstrap is a great tool for web designers which makes the life of a developer/designer easy by already implementing all those designing needs within it. It says designed for everyone, everywhere. It looks great as well. Most important part is it supports responsive web design for tablets and mobiles. You may download Twitter Bootstrap Project from https://github.com/twitter/bootstrap. We just need to include two CSS file bootstrap.css and bootstrap-responsive.css to our application.